Jhanvi Kapoor is an Indian actress, daughter of late iconic actress Sridevi and producer Boney Kapoor. She made her Bollywood debut with Karan Johar’s Dhadak, Hindi version of popular Marathi movie Sairat. She is catching all eyes due to her stylish looks and physical appearance. Her gym images and attendance at fashion shows are the headline in media. 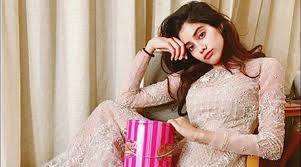 With this content, you will know more about Jhanvi Kapoor biography, her age, education, birthday, affairs, and movies. ‘Dhadak’ girl Kapoor to make her Tamil debut with Simbu’s film? Jhanvi to play a cameo in South India remake of Hindi blockbuster Pink. An intimate photograph of Jhanvi and her boyfriend Akshat Ranjan showing both in a lip lock position leaked online. Jhanvi has a huge crush on Ranbir Kapoor. 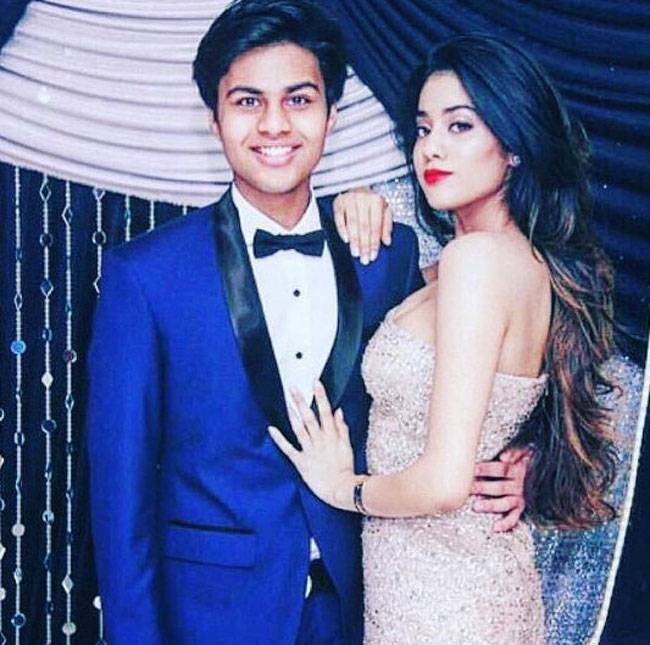 Sridevi wanted Jhanvi to get married and settled, not to join the film industry. Jhanvi was given a role against superstar Mahesh Babu in 2015 that she rejected due to the age gap. She was the first choice for ‘Simba’ opposite Ranveer Singh. She lost the movie due to her nervousness working against a big star.